But, do you know how this search fits into a comprehensive background check, who to screen and when? OIG stands for The Office of Inspector General, which is part of the U.S. Department of Health and Human Services (HHS). OIG has over 1,600 investigators and auditors with centers throughout the nation. Instituted in 1976, its sole purpose is to protect HHS programs and the recipients of those programs. OIG focuses its energies into discovering and preventing fraud and abuse in hundreds of HHS programs such as the Food and Drug Administration or the Centers for Disease Control and Prevention as well as Medicare and Medicaid. What is an OIG Search? An OIG Search identifies individuals or entities that have been excluded from participation in Medicare, Medicaid or other federal healthcare programs. When/if an individual or an entity is restored back to the program and the exclusion is lifted, they will be removed from the list. OIG maintains and updates their list monthly, and it includes name, provider type, state, authority and a SSN or EIN. OIG advises to screen individuals that perform a service or provide products which are payable by a Federal health care program. This includes potential contractors, subcontractors and employees. It is best practice for all healthcare agencies to administer a pre-employment background check for all healthcare positions that include a comprehensive background check with OIG, education, employment and license verifications. One question we frequently receive is how often should an OIG be conducted? OIG recently released a Special Advisory Bulletin on the Effect of Exclusion from Participation in Federal Health Care Program which outlines industry standards for screening. OIG recommends screening an individual prior to employment, as well as periodic rescreening to determine exclusion status post hire. There are no regulatory constraints so it is up to the provider to determine the rate of rescreening. OIG also makes it clear in their bulletin that CMS (Centers for Medicare and Medicaid Services) has recommended that all States consider establishing monthly screening requirement for all providers and contractors. This may be due to the fact that OIG updates their list on a monthly basis. Are you interested in expanding your background check beyond the OIG search? Look no further! We have partnered with Verisys to provide you with FACIS® products. 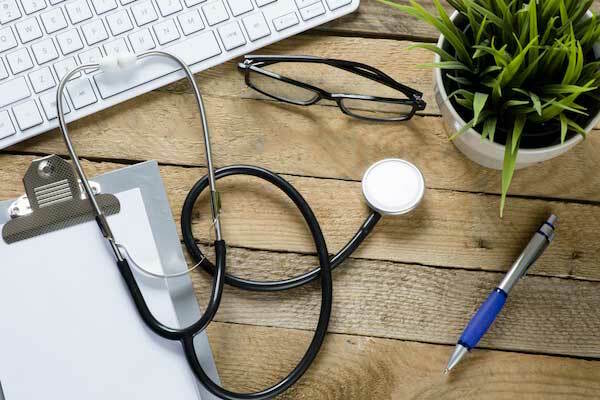 With over 2,500 primary sources, including OIG, and historical data dating back to 1992 as well as thousands of records added daily, you can rest soundly knowing you received the best possible medical registry search available. Screening your employees and contractors for OIG is a healthcare industry standard. You can check out OIG and our other medical registry searches here. Don’t forget to screen and ReScreen all employees in the same frequency to avoid discrimination. Be sure to consult your legal counsel when establishing a screening program. As always, we are standing by to help you get started with your comprehensive background check.